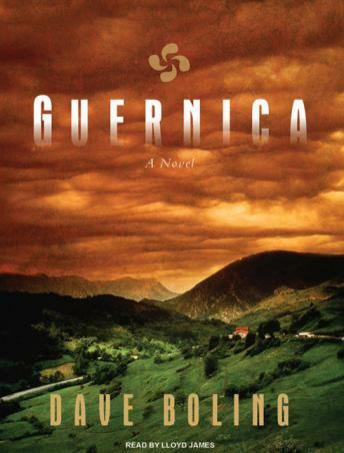 In 1935, Miguel Navarro finds himself in conflict with the Spanish Civil Guard and flees the Basque fishing village of Lekeitio to make a new start in Guernica, the center of Basque culture and tradition. In the midst of this isolated bastion of democratic values, Miguel finds more than a new life-he finds someone to live for. Miren Ansotegui is a charismatic and graceful dancer who has her pick of the bachelors in Guernica, but she focuses only on the charming and mysterious Miguel. The two discover a love that war and tragedy cannot destroy.